This is pre-release software: you may encounter compatibility problems with some websites and add-ons. If you find a problem please let us know or file a bug. For more details, read the release notes and known issues. Release Notes – Other systems and languages listed below. 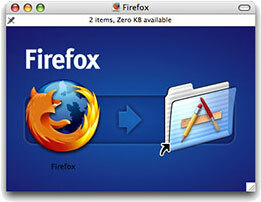 via Firefox web browser | Help us test the latest beta.